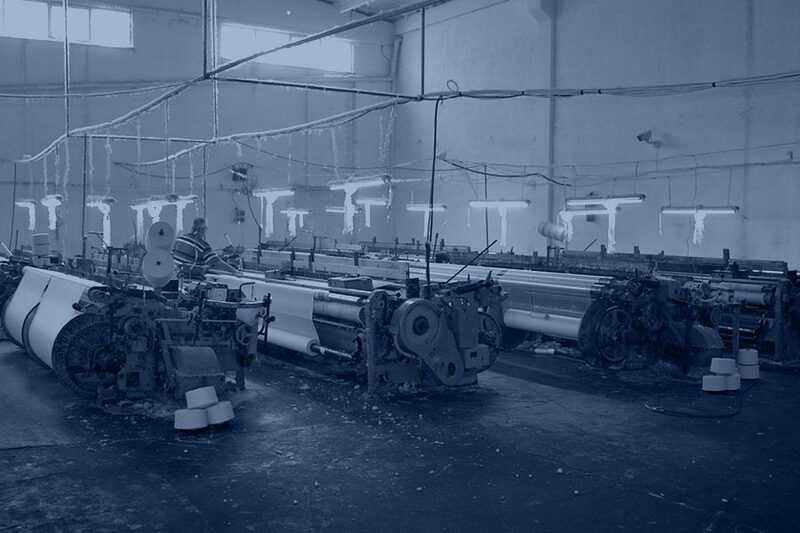 Our company offers its 60 year textile manufacturing experience as contract weaving and knitting service. Our services are provided using our state of the art. 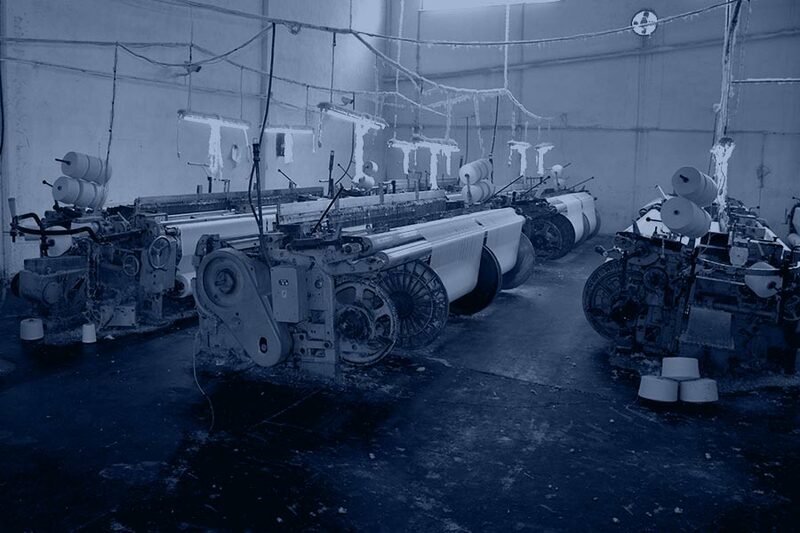 390 cm wide Sulzer branded weaving machinery and knitting machinery. 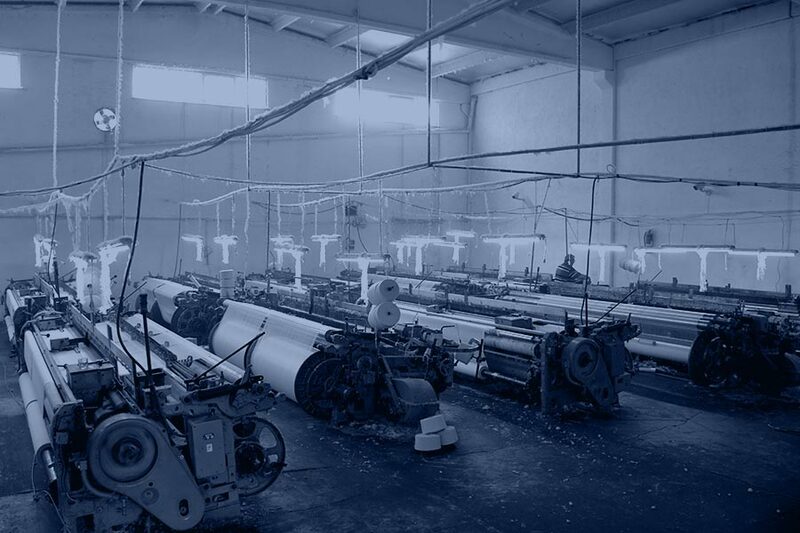 On these machinery all types of raw cloth, velvet fabric or absorbent gauze can be woven. The shuttle technology of these machinery allow us to produce high quality products. Due to balanced laying of weft yarn all dyeing procedures can be done easily with high quality. We can support all our clients at every stage of production. 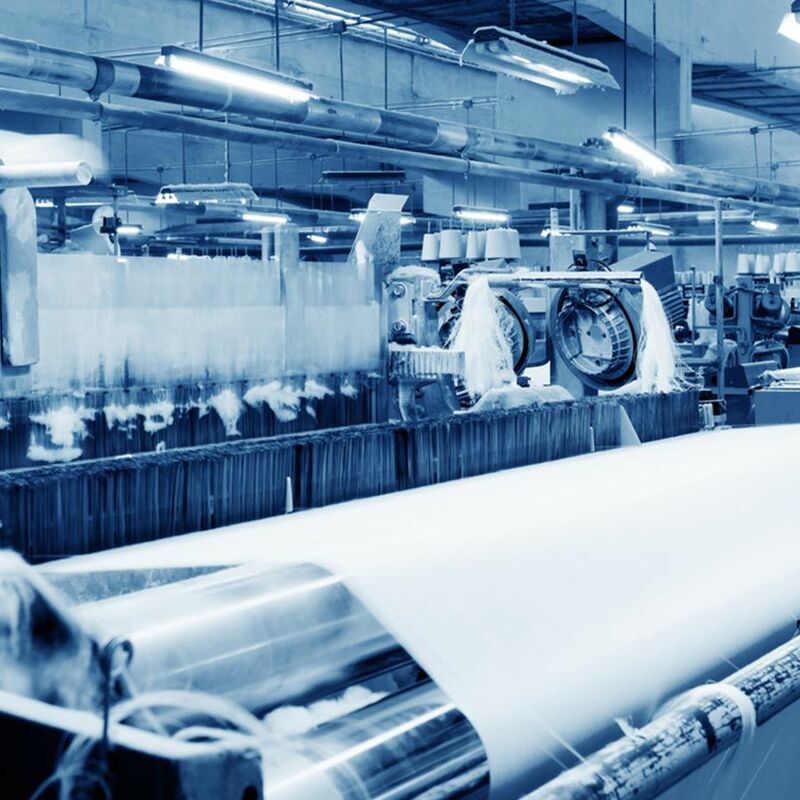 Contract Manufacturing help save costs. Cost saving solutions for home textile & medical textile production is at Skyteks. We produce your orders quickly and deliver at promised date. We reply at client requests quickly so we can speed up the work process. As we aim at client satisfaction, we continuously improve our production quality and effectiveness. This is the base of our quality assurance system. We apply quality assurance system at every stage of our production as a result we are able to produce high quality products at every stage.